Elegant, soft, rounded soft cover with safety U-bracket. 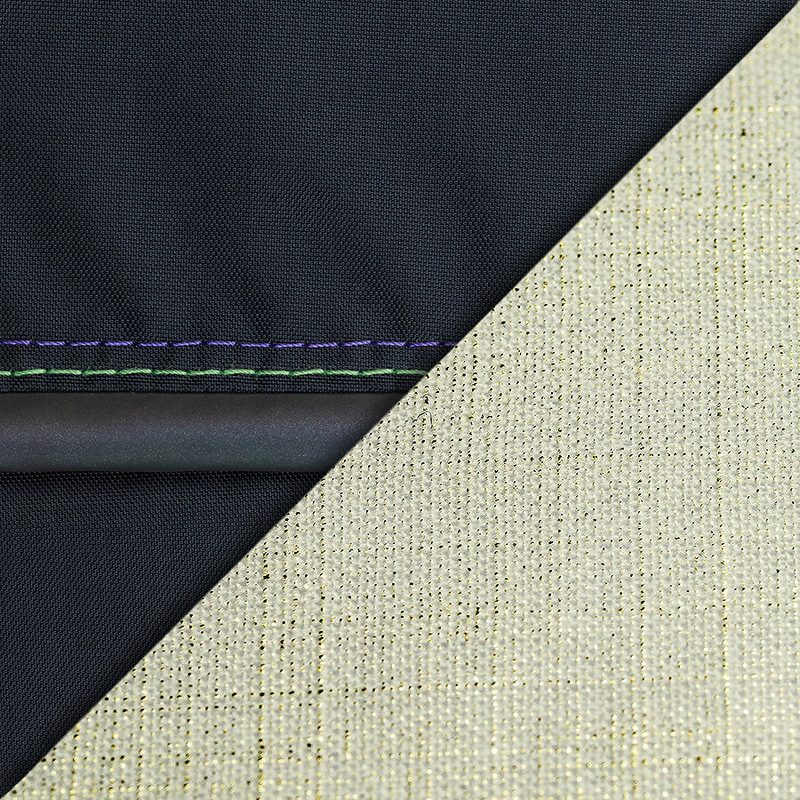 Here you can find a selection of our exterior and interior fabrics. The authorised retailer near you will be happy to advice you and creates your individual HESBA pram together with you. All fabrics comply with the OEKO-TEX® Standard 100. 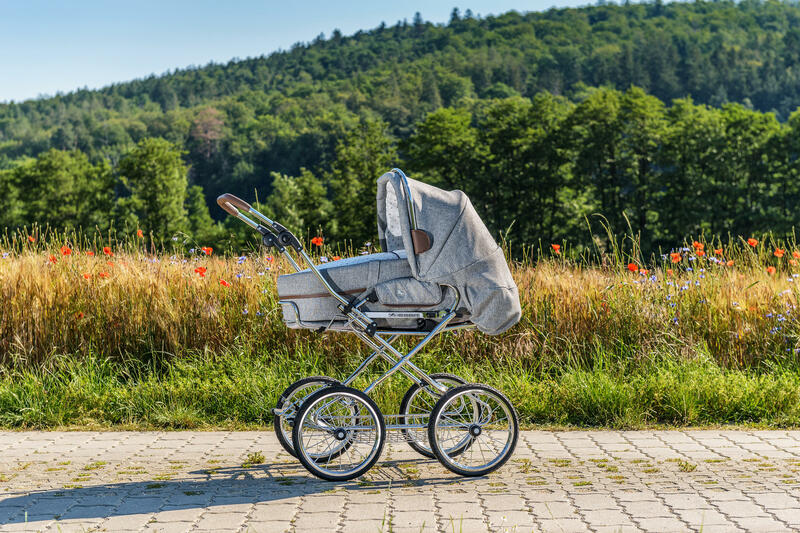 To make the choice a little easier, you can find some example combinations here that show you what your pram could look like. Sporty pushchair with matt black frame, black rims and dark blue outer fabric Techno marine with reflective bead in rainbow colours. The inner fabric is natural colour with golden fibres. This special limited edition is exclusively available in this combination with SL300 wheels. Handmade in Germany. 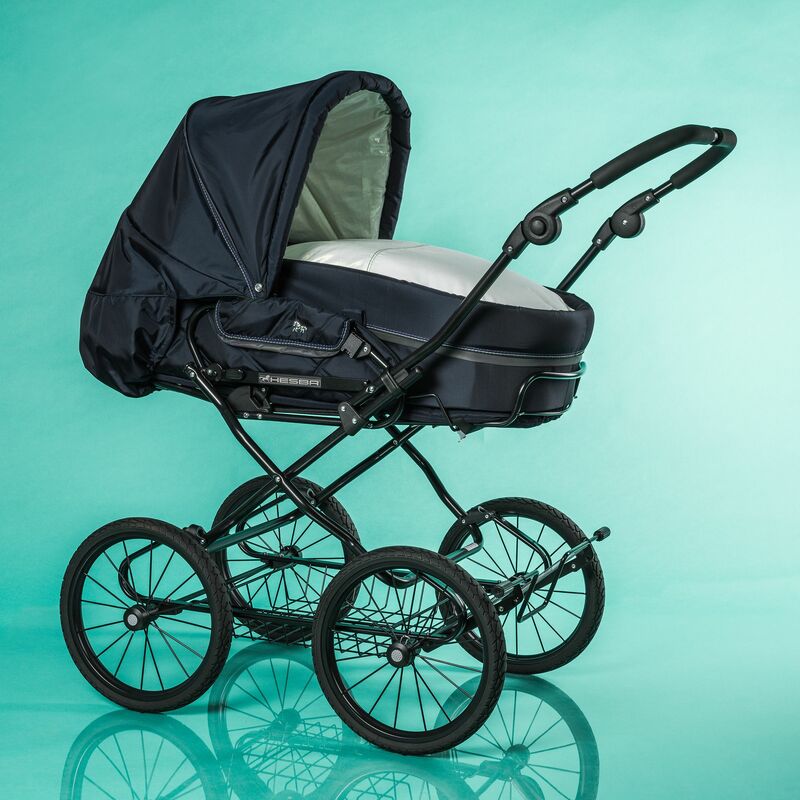 Sporty combi pram with matte black chassis, black rims and black textured exterior fabric with double stitching in grey and orange. The interior fabric is natural-coloured with golden fibres. This limited edition is available exclusively in this combination with SL300 wheels. Handmade in Germany. For more information you can check the manual. Wheels: All wheels have chrome-plated rims and chrome-plated metal spokes. Our pneumatic tyres and the wheels without tyre tube come with a ball bearing. 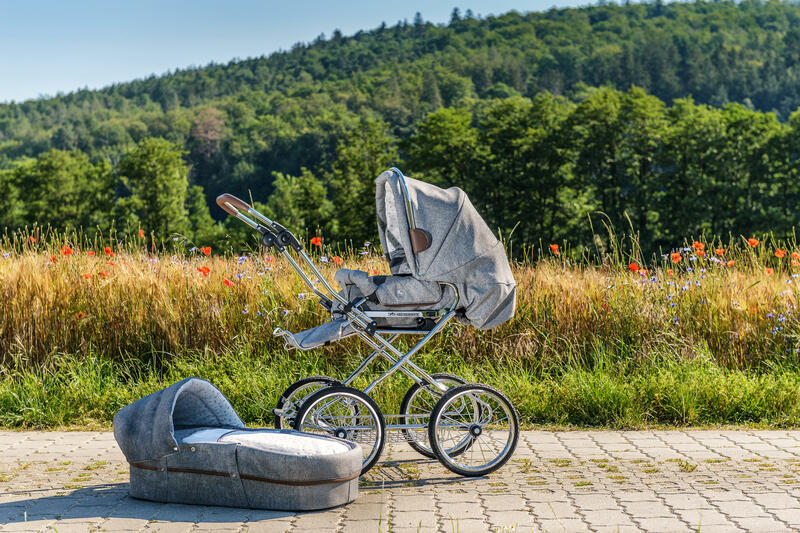 The mattress cover, the lining “wash" of the carrycot (or solid tub for model ClassicA), bedding, seat (without leather), belt cushion and the fabric of the safety bracket can be removed and washed at 30°C in the washing machine using a mild detergent. Do not spin. Not suitable for tumble dryers. Velcro straps must be closed. 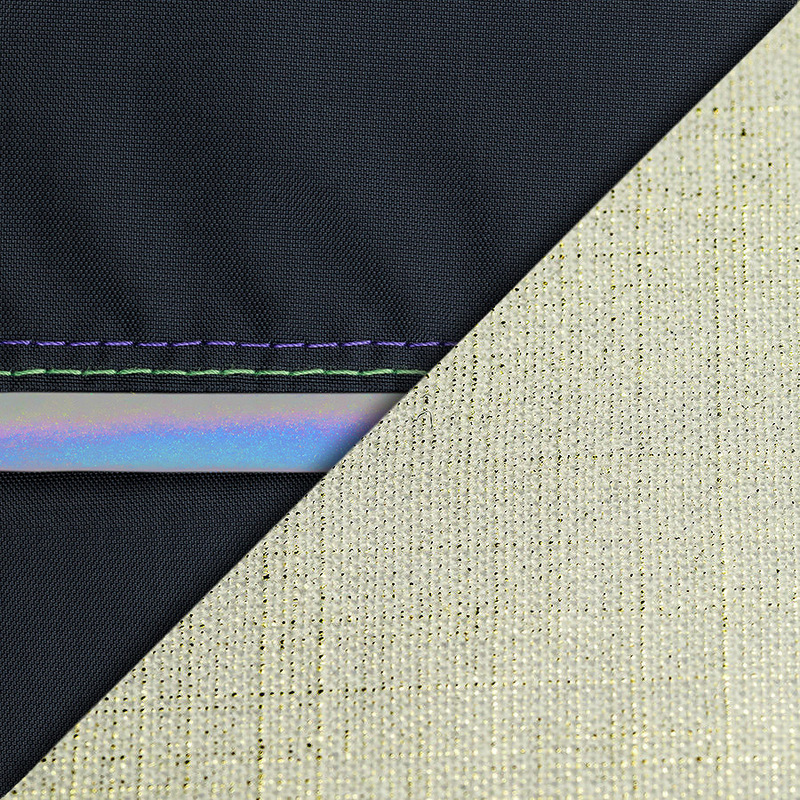 Outer fabrics: Dust and small amounts of dirt can be removed with a soft cloth or a soft brush. Larger stains or amounts of dirt can be removed with a soap solution up to 30°C and a soft cloth. The damply canopy should be clamped for drying, after cleaning. Care instruction for wheels: See fabrics; a soft brush can be used for wheels. The tyre pressure must be checked regularly but must not exceed 30 PSI / 2.0 bar. To get a permanent comfort the pneumatic tyres and the wheels without tyre tube should be treated with a silicon-free spray on the axle. EVA wheels should be treated with grease. To clean the frame a soft cloth should be used. Only the chrome-plated parts and the parts with bright zinc coating should be treated (to maintain and to protect properly the gloss level and the surface) with a commercially available cleaning or polishing agent (e.g. „SIDOL-Metallpolitur“). In winter road salt residues particularly on the wheels and the flat oval tube bend including shafts and wire basket must be removed immediately. From time to time all moveable parts particularly at the rivets should be treated with a silicon-free spray. The frame was treated with rust protection to provide a proper basic protection. If not maintained properly, „flash rust“ might occur. This also applies to tours on beaches near salt water as the salt content has the same effect. Please remove flash rust on the pram and on the rim immediately with a polishing agent. The guarantee does not apply in this case.